Ladoke Akintola University of Technology (LAUTECH) in Ogbomoso, is set to re-open on Friday, September 15, 2017, following quite a while of aggregate close down. This was contained in a statement by the University registrar, Jacob Agboola. Mr. Agboola said the authority of the university has "affirmed resumption of exercises on the establishment's grounds with impact from Friday, September 15, 2017," while "understudies are required to profit to class for Monday, September 25, 2017." In any case, Agboola influenced it to clear that academic exercises won't initiate, until after the Independence day occasion on October 1. "Council expressed gratitude toward the governors of Oyo and Osun states, Senator Isiaka Abiola Ajimobi and Ogbeni Rauf Adesoji Aregbesola individually, to agree to help the university with vital funds to empower the university to come back to its ordinary work routine and revitalize its inert capacities with respect to quickened and manageable growth and advancement," he said. Taking everything into account, he stated, "deliberate endeavors should, hence, be outfitted towards guaranteeing that nothing is permitted to upset the ordinary work of the university once more." 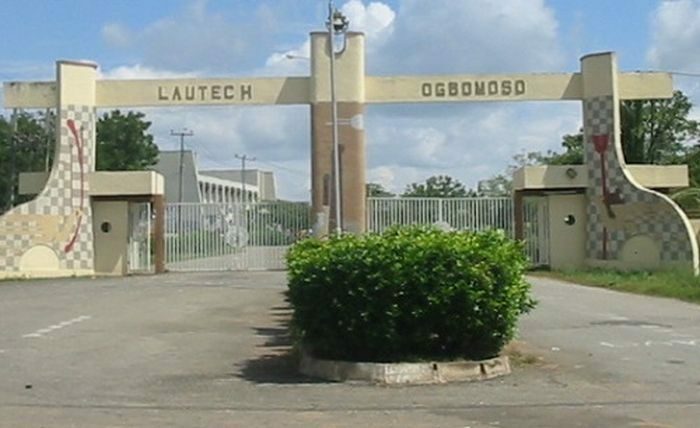 LAUTECH had been on shutdown since June, as different specialists' unions had left on uncertain strikes, to squeeze home requests for installment of around 10-month salary arrears.